Microsoft Open Technologies Inc. last week announced two new open source SDKs that let Android users access Office 365 data and use SignalR for real-time Web connectivity between clients and servers. The wholly owned Microsoft subsidiary was launched in 2012 with the mission of promoting the company's investment in interoperability, open standards and open source code. The Office 365 SDK for Android, released as a preview by the subsidiary's MS Open Tech Hub engineering program, lets developers build Android apps that can access Microsoft SharePoint lists and files, along with Microsoft Exchange calendar, contacts and e-mail data. The modular SDK comes in three packages on GitHub so developers can choose the modules for the type of data they want to work with: SharePoint files; SharePoint lists; or Exchange mail, calendar and contact data. The GitHub site includes "quick starts" for building SharePoint and Exchange apps. 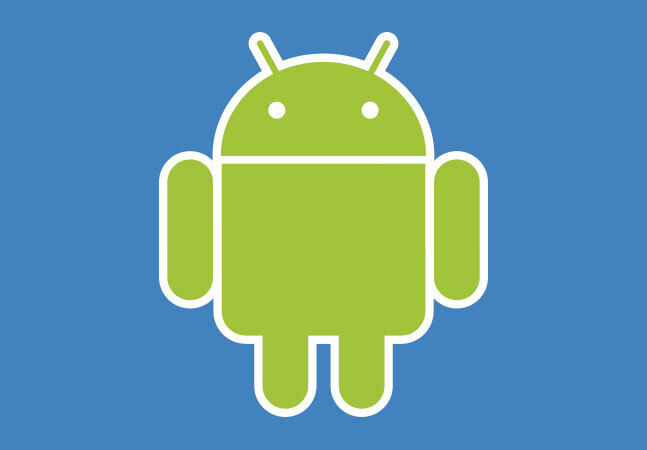 The SDK is compatible with Android OS versions 4.0.3 or higher, such as Ice Cream Sandwich, Jelly Bean and KitKat. Because the SDK uses Java code, developers can't use Visual Studio to create the apps, but must instead use an alternative IDE, such as Eclipse. Announced a few days after the Android SDK, the SignalR SDK for Java and Android lets developers leverage the ASP.NET SignalR open source library to program Android or Java apps with real-time functionality via server-side code that pushes content to connected devices. "While chat is often used as an example, you can do a whole lot more with SignalR," Microsoft said. 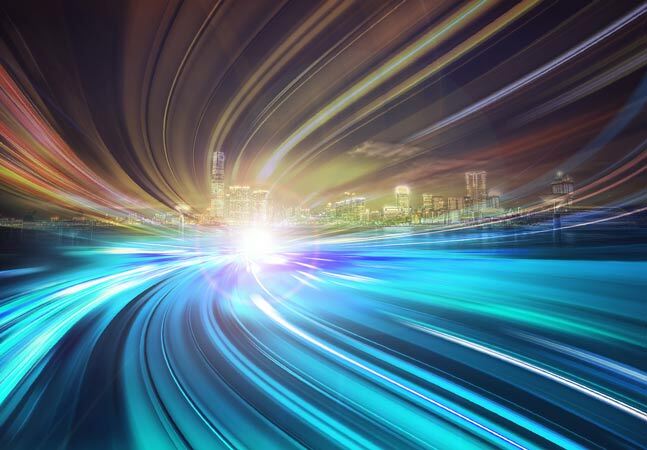 "Applications that require high-frequency updates from the server, such as real-time gaming, line-of-business applications or stock exchange monitoring applications are some additional examples."